Fairfield Window Box 4ft White by Mayne at Tulips Orchids. MPN: 5823-W. Hurry! Limited time offer. Offer valid only while supplies last. 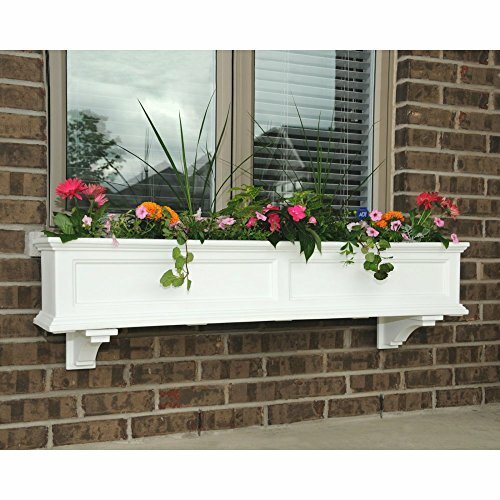 Fairfield Window Box Maintenance Free Construction This beautiful design is shipped pre-assembled and provides an appealing welcome to any home.